Considered converting your garage into a home office? Have you considered converting your garage into a home office? 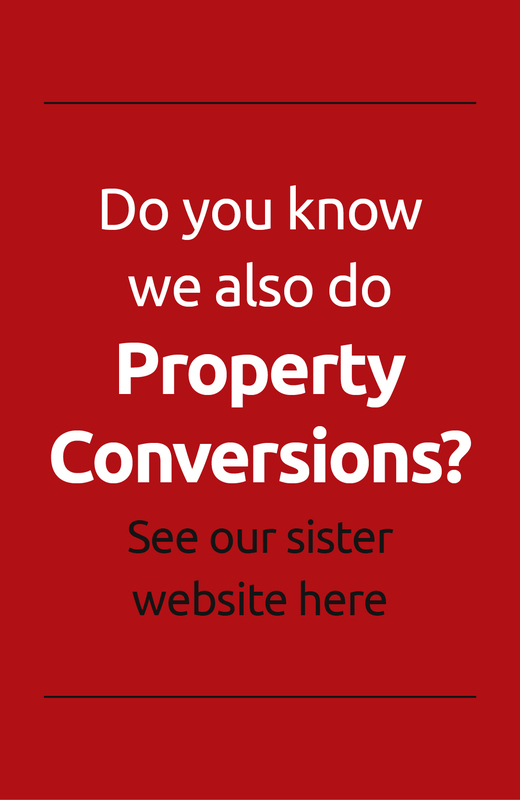 Convert Your Garage (www.convertyourgarage.com) is a specialist team who have converted over 1000 garages around Manchester and the North West. With their knowledge and expertise you could have a brand new home office within just one working week. Very few people these days use their garage for a car, either because their garage is full of other items; bikes, unused kids’ toys, boxes or items infrequently used, or in some cases just rubbish awaiting disposal. Wouldn’t it be great if you could have a dedicated work space at home? How often do you try and work with your computer on your lap or perched on the arm of a chair or sat in the kitchen surrounded by hubbub and distractions? Home working is becoming increasingly popular amongst businesses and employees alike, as either a cost cutting exercise or to offer greater flexibility with domestic arrangements. So how would you go about converting your garage into a home office? When the job begins you will be kept informed each day as to who is doing what and be asked about socket placement and other final details. The site will be tidied and made safe at the end of each day. The home office will potentially be ready for you to move into at the end of the same week the work started. To find out more about Convert Your Garage (www.convertyourgarage.com) and how we work or to obtain a free, no obligation quotation for converting your garage into a home office give Jim a call on 0161 766 6518 or 0796 806 4939. Alternatively email: jim@convertyourgarage.com. ← Do you live in Lancashire? Considering converting your garage?